Wieniawa is also a cozy SPA & WELLNESS Centrum with swimming pool, dry sauna and steam bath. We offer a wide range of treatments based on exclusive world brands’ cosmetics. We do aesthetic medicine treatments, rituals and massages, treatments for hands and feet, a traditional Hammam baths, wellness programs, nutritional programs, movement, stress, relaxation. 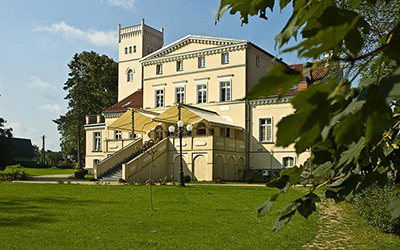 Wieniawa is a palace and a court in the Tri-City area near the sea. It is an ideal place for leisure, work and play .We have prepared 31 cozy rooms rooms with a sense of taste, functionality, elegance and convenience. 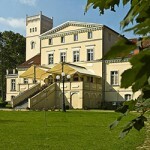 16 of them are located in the nineteenth century palace, another 15 in the newly built manor. 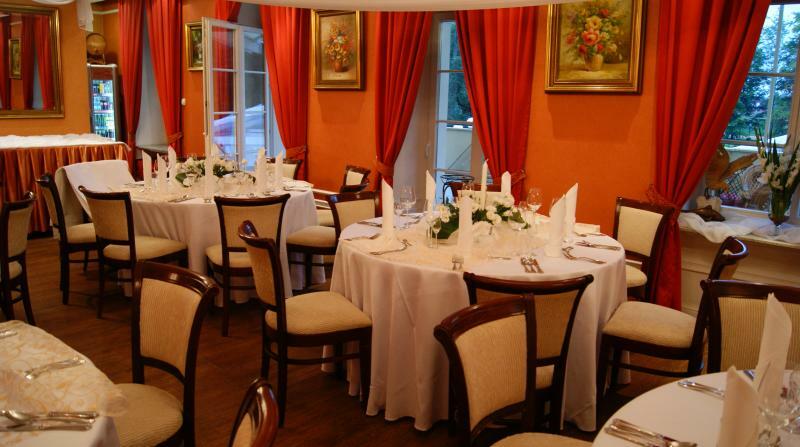 Each room is stylishly decorated with modern furnishings and elegant design. 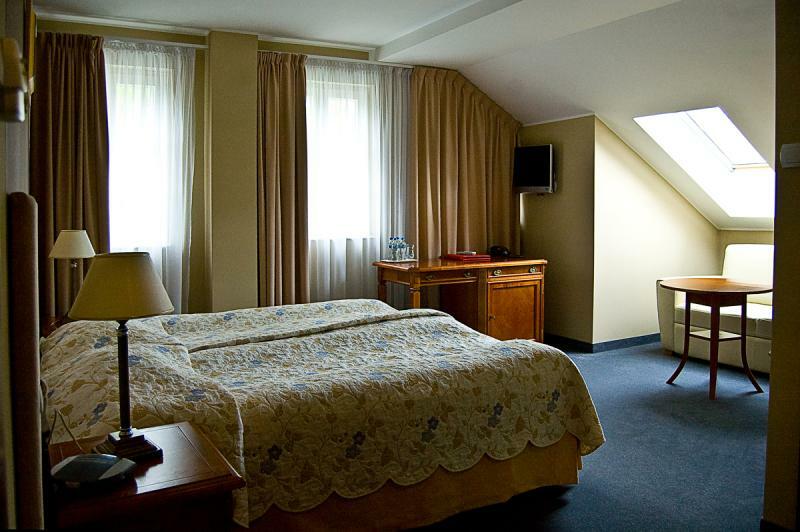 At Hotel Wieniawa you choose the color of your room – we offer a sublime vanilla, chocolate or Magnolia. Each room is different and has a different color and it’s own name. Our rooms can be compared to people nature or feelings. Our rooms are not only an exceptional and unique but also well equipped with telephone, satellite TV, radio, minibar, internet access, personal safe, individually controlled air conditioning and hair dryer. 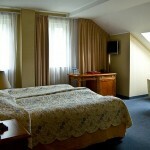 The price includes use of the hotel spa – pool, dry sauna, steam room, jacuzzi. For your peace have space on the monitored parking.We do not forget to satisfy any of our customers and we are prepared to serve people with disabilities. 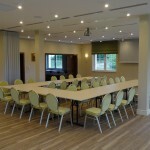 Conference hotel the ideal place for conferences, so you can briefly define us. 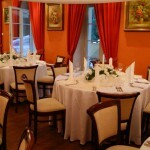 We provide professional business facilities for meetings, conferences, training and corporate events. We always adapt to the individual needs and requirements of our clients. 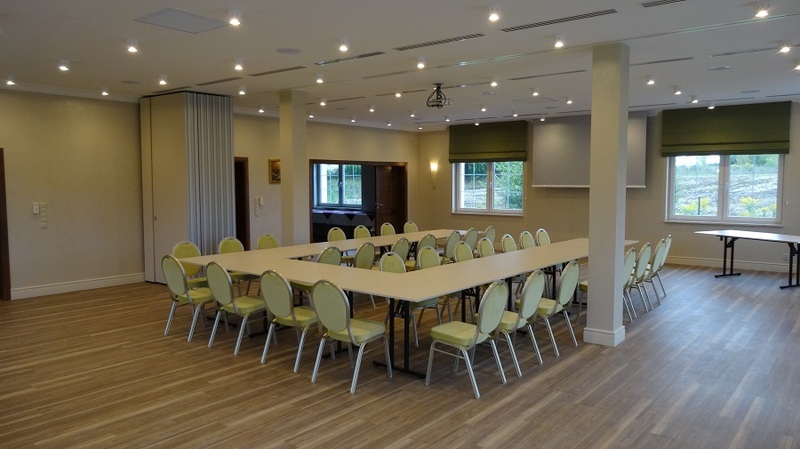 Organisation of training courses and conferences in the original interiors of the palace and manor house surrounded by a beautiful historic park, makes the time spent on training, seminars or business meetings a lot more efficient.